Part of the Cosmopolitan Collection. 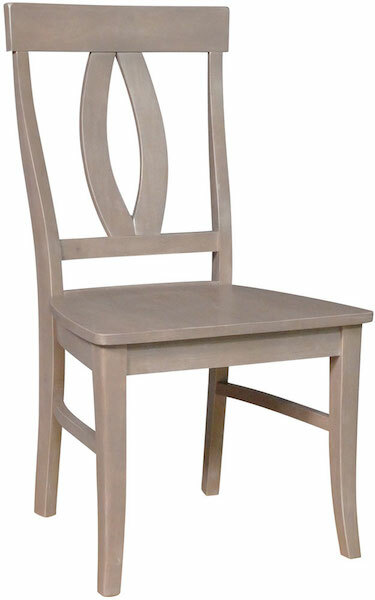 Available unfinished, custom finished or factory finished in: weathered gray, coal, aged cherry or espresso. Contact store for details.